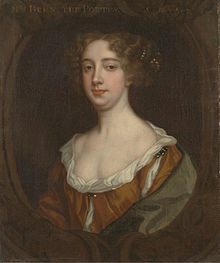 As we browse in bliss, we might recall that it was on this date in 1779 that Sir Frederick Haldimand, Governor of Quebec, asked British dramatist Richard Cumberland to select books for the first subscription (public) library in Canada. The library of the Literary and Historical Society of Quebec, which incorporated the collection of Haldimand’s library in the mid-19th century. 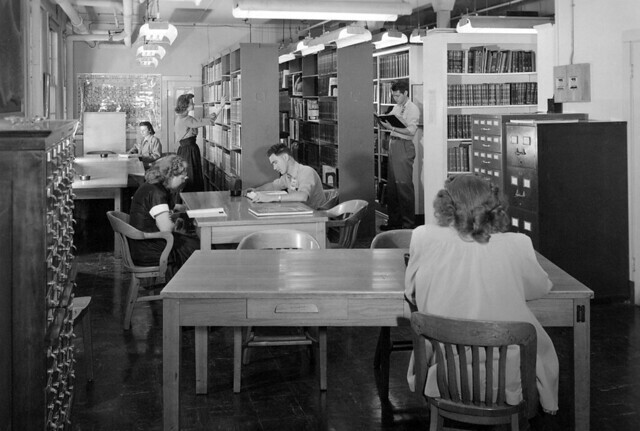 If library work was among the most tedious [at Los Alamos], the award for the most unenviable job likely belonged to its head librarian: Charlotte Serber, a University of Pennsylvania graduate, statistician, and freelance journalist who at one point interviewed Frank Lloyd Wright for The Boston Globe. 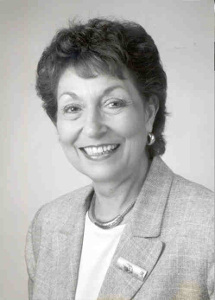 In 1942, J. Robert Oppenheimer selected Serber to spearhead the project in part because of her lack of librarian experience. He wanted someone who would be willing to bend the rules of cataloguing. Her appointment was a victory for the women on the Hill. Though women were integral to the success of the Manhattan Project—scientists like Leona Woods and Mary Lucy Miller played central roles in the creation of the bomb—none occupied leadership positions. 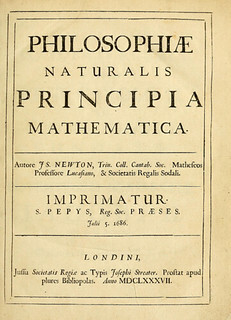 As we check it out, we might recall that it was on this date in 1687 that Philosophiæ Naturalis Principia Mathematica (Latin for Mathematical Principles of Natural Philosophy), was published. Often referred to as simply the Principia, the three-volume work outlines Newton’s laws of motion, forming the foundation of classical mechanics; Newton’s law of universal gravitation; and a derivation of Kepler’s laws of planetary motion (which Kepler first obtained empirically). This first edition was written in Latin, the universal language of scholarship at the time; an English edition was published in 1728. It remains one of the most important works in the history of science. 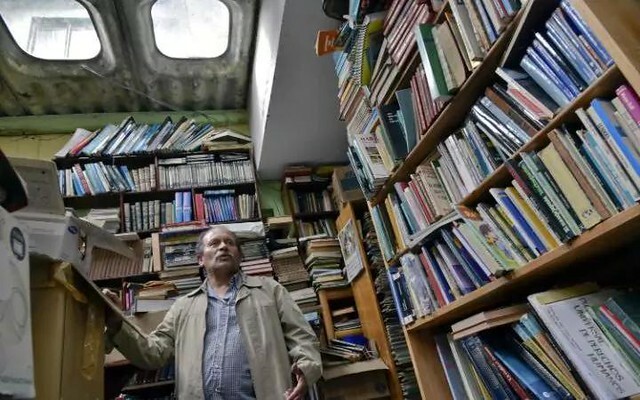 For 20 years, Columbian rubbish-collector Jose Alberto Gutierrez has been holding on to the books he finds while on his rounds in Bogota. 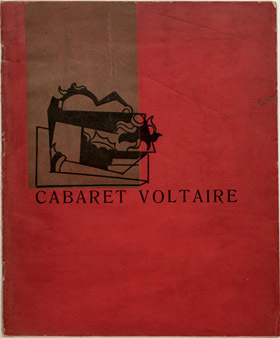 As we pile ’em high, we might recall that it was on this date in 1916 that the first and only edition of the magazine Cabaret Voltaire was published, containing work by Hugo Ball, Kandinsky, Jean (Hans) Arp, Modigliani, and the first printing of the word “Dada.” The (not so) periodical was named for the nightclub that Ball has started earlier in the year in Zurich with help from friends including Arp and Tristan Tzara. 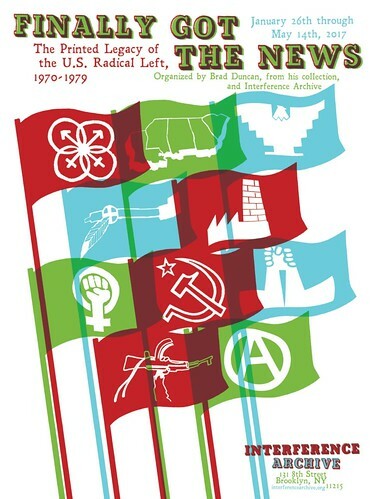 The archive contains many kinds of objects that are created as part of social movements by the participants themselves: posters, flyers, publications, photographs, books, T-shirts and buttons, moving images, audio recordings, and other materials. 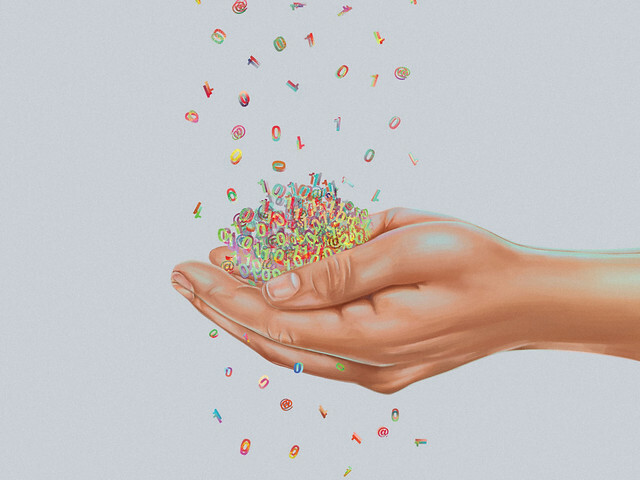 Visit the Archive online, and if you’re in the New York area, visit their current exhibit. The House passed the Amendment January 31, 1865, and it was ratified by the required number of states on December 6, 1865. 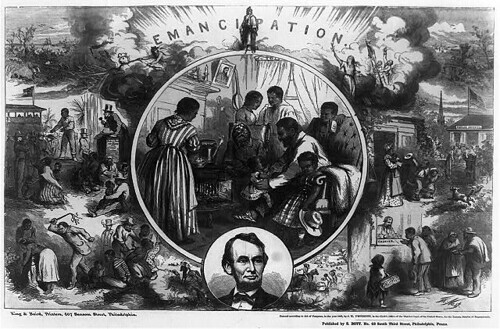 On December 18, 1865, Secretary of State William H. Seward proclaimed its adoption. 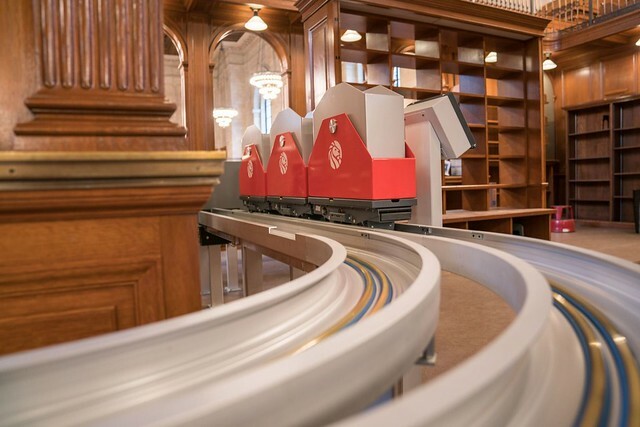 More on the system, which begins operating this week, at Laughing Squid’s “An Adorable Red Train That Delivers Books From Storage to the Main Branch of the NY Public Library” (and at Boing Boing, which is the source of the photo above). 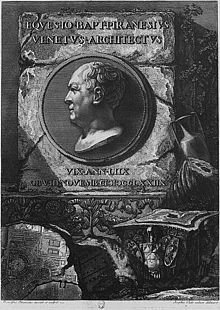 As we check it out, we might send finely-drawn birthday greetings to Giovanni Battista (also Giambattista) Piranesi; he was born on this date in 1720. An Italian artist, he is best known for his etchings of Rome and of fictitious and atmospheric “prisons” (Le Carceri d’Invenzione). 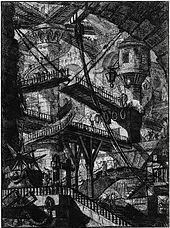 The latter, with their Kafkaesque, Escher-like distortions, influenced Romanticism & Surrealism.